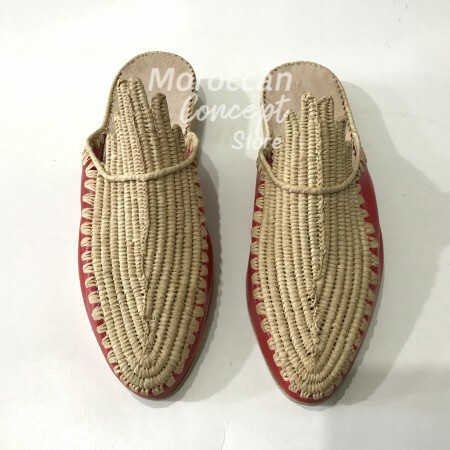 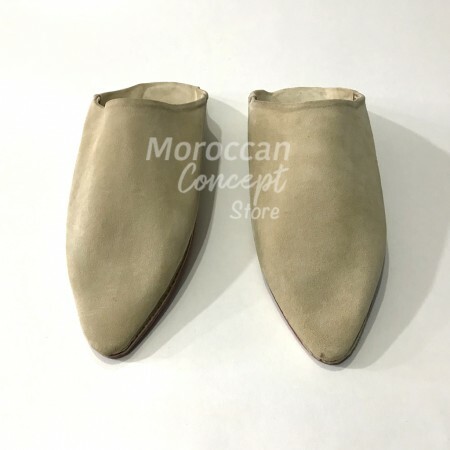 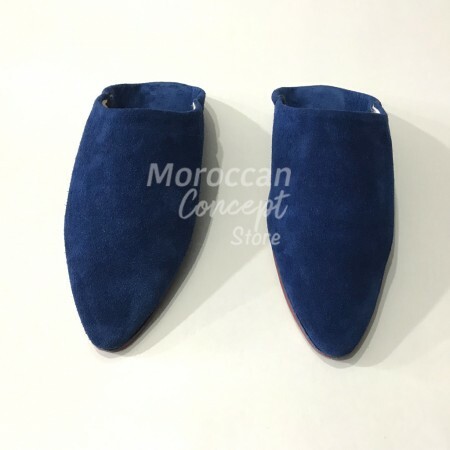 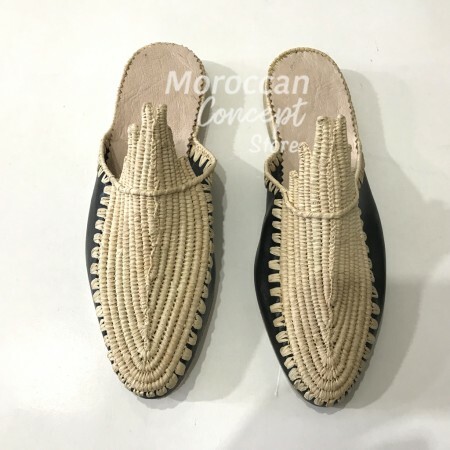 Our leather shoes are handmade by highly skilled artisans in a workshop in small leather goods in the old medina of Marrakech using the same dedicated technical used for generations by the Moroccan slipper manufacturers. 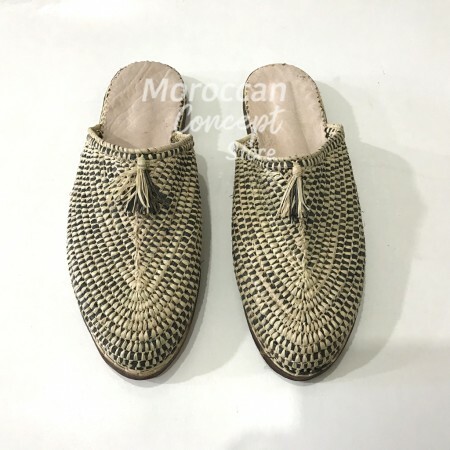 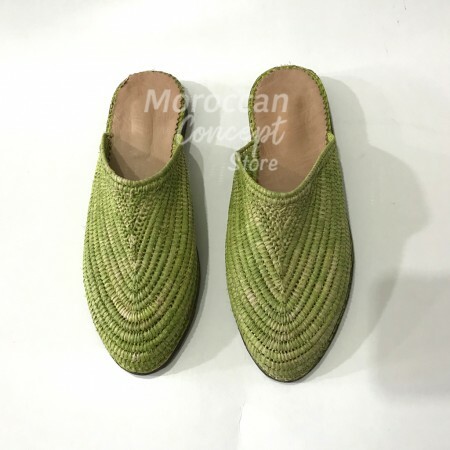 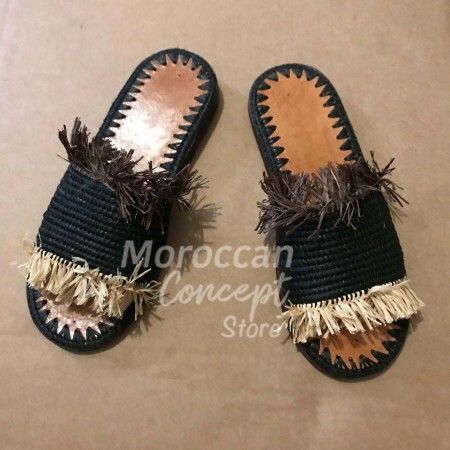 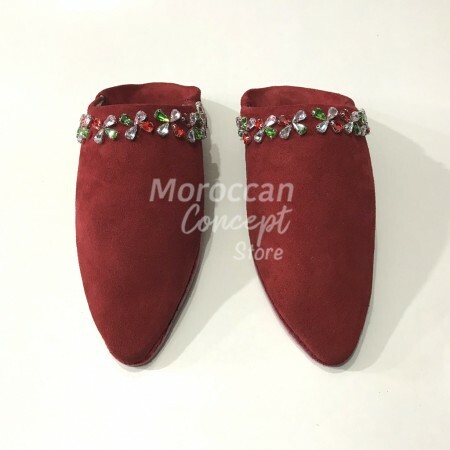 Moroccan slippers hand made all from goat leather by qualified artisants in the old medina of Marrakech. 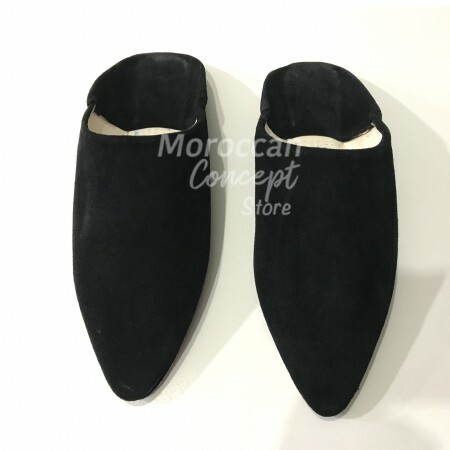 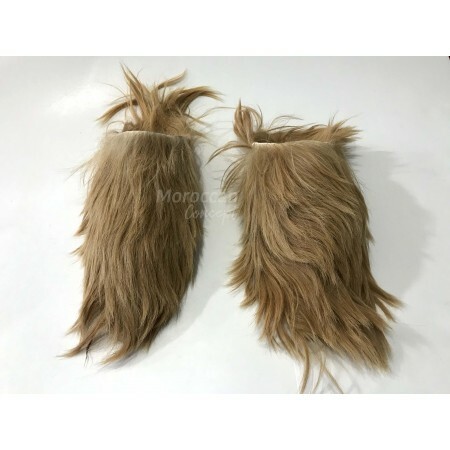 These beautiful shoes are extremely friendly! 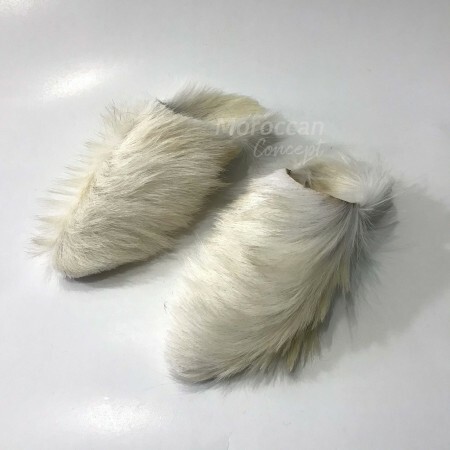 They breathe, they do not seem to get dirty and they sell. 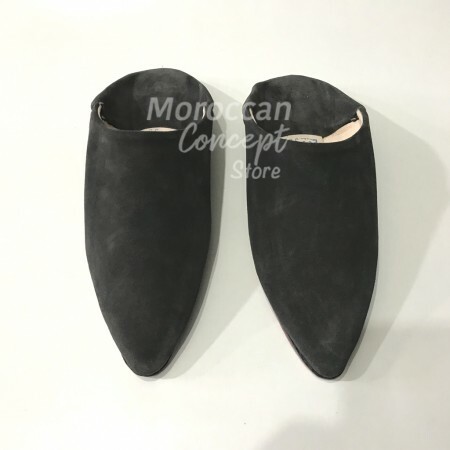 They look so chic with today's hottest styles and trends.